^ Sperling, Capt. Robert. 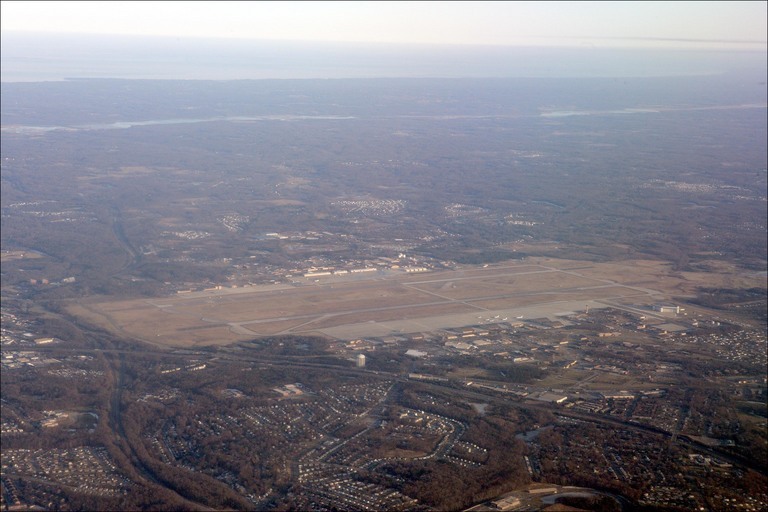 "Officials unveil Joint Base Andrews". Af.mil. Retrieved 12 July 2013. ^ "Factsheets : Presidential Airlift Group (AMC) ''United States Air Force''". Afhra.af.mil. Archived from the original on 30 May 2013. Retrieved 12 July 2013. 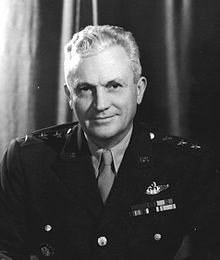 ^ "Biographies : Colonel Kenneth R Rizer ''United States Air Force''". Andrews.af.mil. Retrieved 12 July 2013. ^ "Biographies : Command Chief Master Sergeant Anthony Brinkley ''United States Air Force''". Andrews.af.mil. 12 January 1984. Retrieved 12 July 2013. ^ a b "Fact Sheet, Andrews Air Force Base history, Office of History, 316th Airlift Wing". Andrews.af.mil. Retrieved 12 July 2013. ^ Airmen 1st Class Kat Lynn Justen and Katherine Windish (23 July 2010). "Mission, movement, manning – installation members stand at ready for 11 WG merger ''United States Air Force''". Andrews.af.mil. Retrieved 12 July 2013. ^ "Slideshow: 11th Wing becomes the host wing at JBA ''United States Air Force''". Andrews.af.mil. 8 June 2012. Retrieved 12 July 2013. ^ "andrews air force base - Google Maps". Maps.google.co.uk. 1 January 1970. Retrieved 12 July 2013. ^ "CENSUS OF POPULATION AND HOUSING (1790–2000)". U.S. Census Bureau. Retrieved 18 July 2010.